Boston — A Massachusetts construction company and its owner will pay $123,430 in restitution and penalties to settle allegations that it violated Massachusetts wage and hour laws, Attorney General Maura Healey announced today. The AG’s Office issued two citations against WCP Construction Corp. (WCP) and its owner Weder C. Pereira for failing to pay overtime and failing to keep true and accurate records. 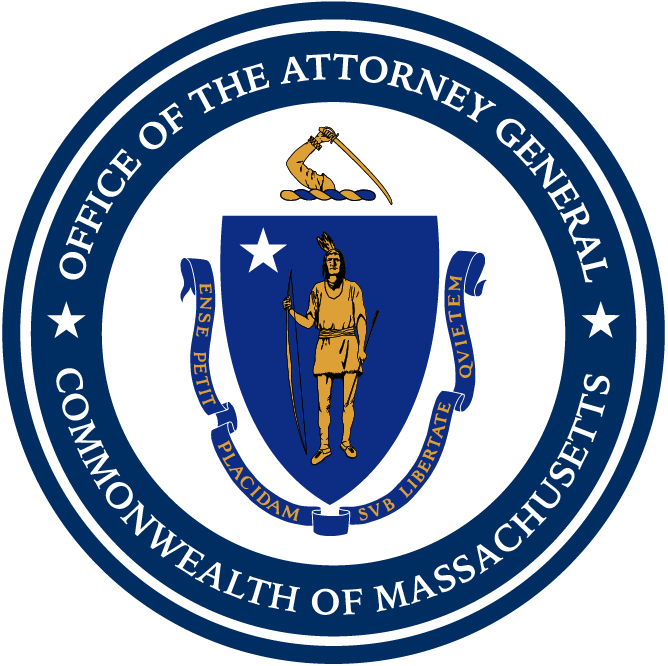 The AG’s Office began its investigation into WCP after receiving a complaint from the New England Regional Council of Carpenters alleging that while engaged as a subcontractor for National Lumber, WCP did not pay its employees overtime. The complaint alleged that workers were paid through two different companies so that each of their paychecks reflected less than 40 hours worked per week, allowing WCP to avoid paying overtime. The AG’s investigation revealed that WCP had underpaid 56 workers who were owed overtime and that WCP also failed to keep accurate payroll records. Workers who believe their rights have been violated in their workplace are encouraged to file a complaint at www.mass.gov/ago/wagetheft. For information about the state’s wage and hour laws, workers may call the Office’s Fair Labor Hotline at (617) 727-3465 or go to the Attorney General’s Workplace Rights website www.mass.gov/ago/fairlabor for materials in multiple languages. This matter was handled by Assistant Attorney General Amy Goyer and Investigator Eduina Butts of the AG’s Fair Labor Division.